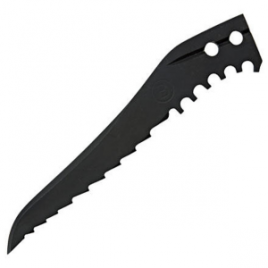 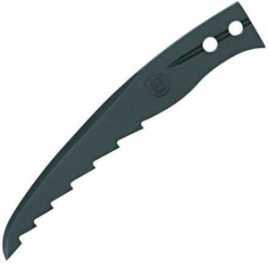 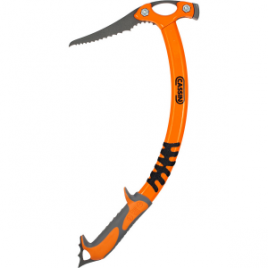 The Black Diamond Venom Ice Pick is a classically curved replacement pick for your Venom Ice Axe. 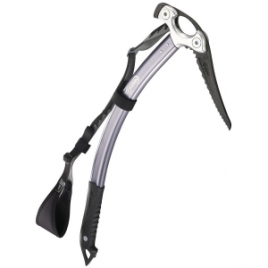 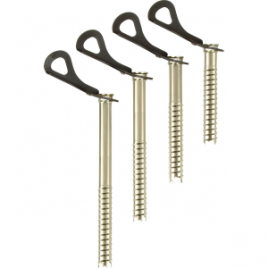 Providing secure placements in the ice and easy self arrests, this versatile pick is perfect for long, moderate alpine routes. 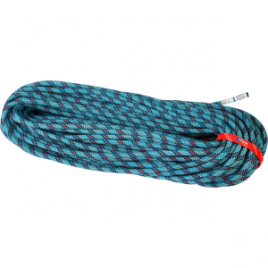 Blue Water’s new and improved Pulse DD 9. 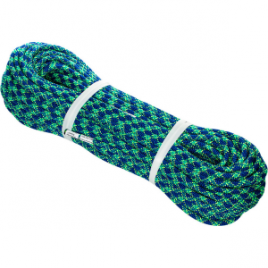 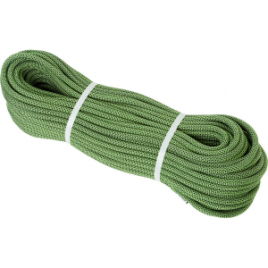 9mm Climbing Rope bridges the gap between rugged gym ropes and sleek alpine snakes. 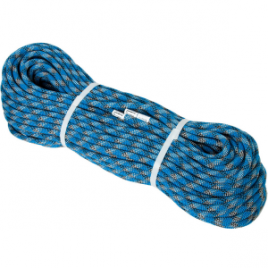 Bluewater made the Lightning Pro 9. 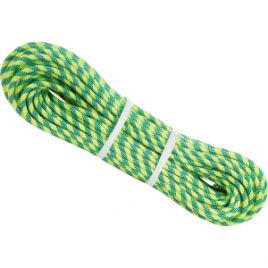 7mm Climbing Rope for climbers who want a light redpointing line without losing the durability of a projecting cord. 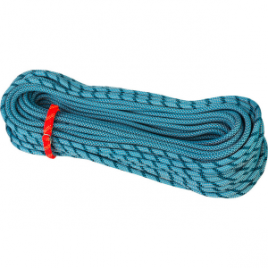 This lifeline withstands impact forces of up to 7. 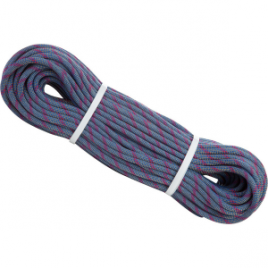 8kN and boasts a fall rating of 8, so you can keep lobbing off the crux without worry.